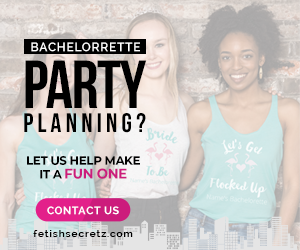 A sparkling addition to your Bachelorette wardrobe that is sure to enhance your night of fun! You'll definitely be the center of attention with this 5 foot long party sash. Adjustable to fit most partygoers. For additional fun, pin on candy or flowers. This will be an occasion that you'll never forget! Red Sequined Trim.